We have the best 3 foundation classes that will get you started! It is our mission to exceed expectations by providing an effective, safe, and fun fitness experience in a supportive group environment while celebrating the achievements of each individual on their personal fitness journey. 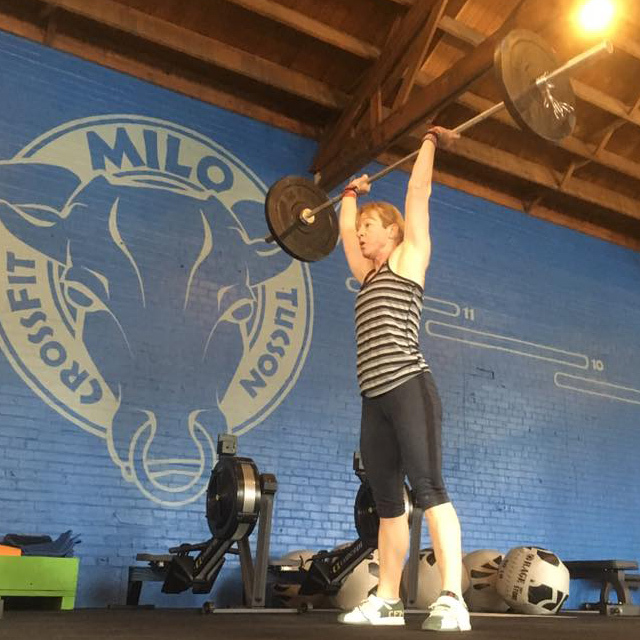 I dropped in to Crossfit Milo and was very impressed. All the equipment is top notch and it is located in a very neat, old building. Kare was very welcoming and obviously an experienced athlete. 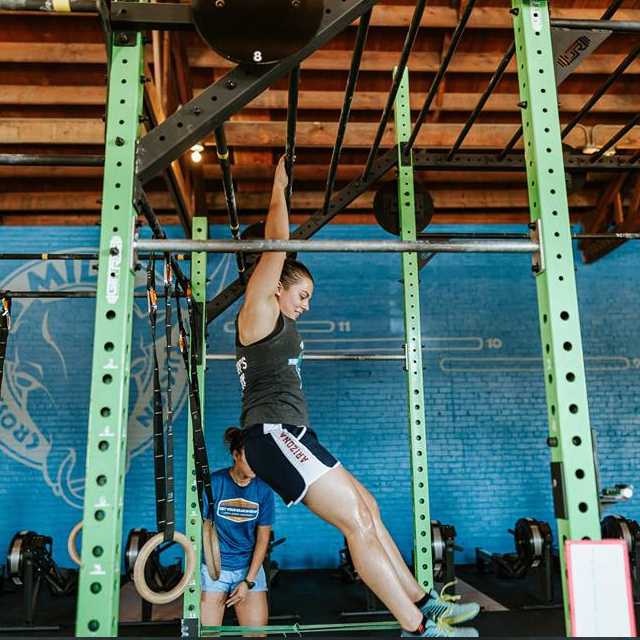 This gym seems like it would be great for both beginners and experience Crossfitters; there are also a lot of open gym options. I will definitely drop in on my next visit to Tucson. I’m digging this place! The coaches are wonderful, and I appreciate the feedback and tips on my form. The other members are so supportive and welcoming, and they have just the right amount of feistiness making the exercises fun! The location is great for getting to the box right after work. 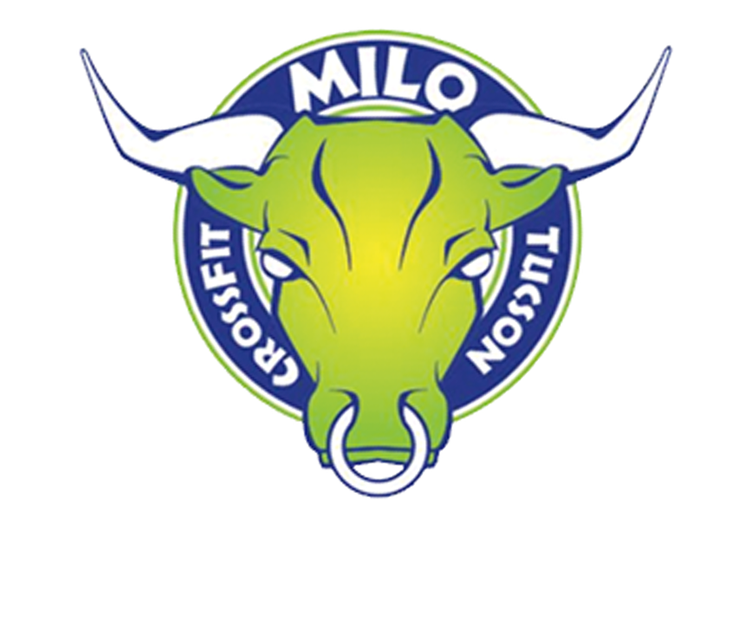 CrossFit Milo has me looking forward to working out again! Milo is awesome! Kare and Alan created a beautiful space. Beauty just scratches the surface to explain how great it is! The coaches are top notch!! The equipment is the best. 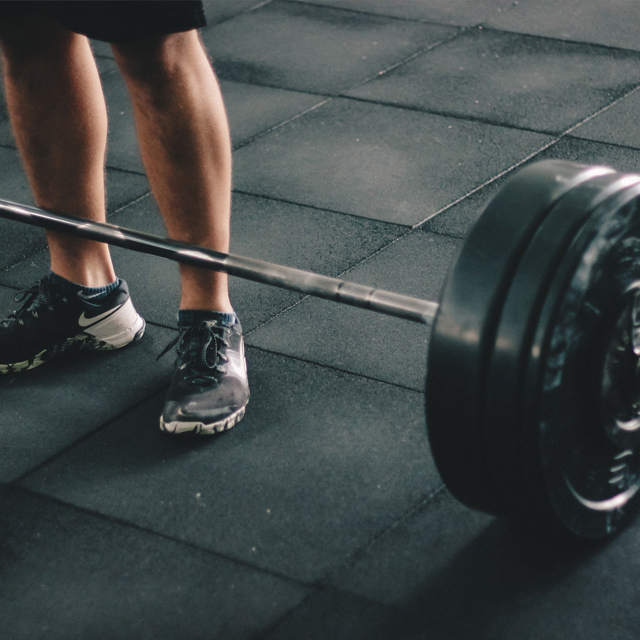 The wods are thoughtfully programmed to be challenging and encourage growth and PRs. My kids, 4 and almost 2, love coming here. The kids’ room is fantastic! The coaches treat my kids with love. As a mom, that is so important to me. Milo has an amazing vibe and a wonderful family feel. Kare and Alan are awesome! And the gym was top notch! I was in town for a week visiting a friend and she reintroduced me to CrossFit at Crossfit Milo. I can’t remember the last time I had that much fun working out. The programming was great, everyone was supportive, and I didn’t feel out of place for a second. Thank you again for the experience! Coming to work out here is the highlight of my day. I really love this gym. Everyone is super nice and supportive. The coaches are top notch and they know how to push you (in a safe way). The gym is well cared for and always very clean. I’ve done CrossFit in a lot of different places and this is hands down the best gym I’ve ever been to. I can’t recommend it enough. While in Tucson I had the opportunity to do FireFactory. What a fun workout. So much cardio all while wearing fire gear. The coaches were amazing and everyone was so welcoming. Best part is no drop in fee!!! And one of the coolest looking boxes I’ve seen. CrossFit Milo is by far the best CrossFit gym I have been to since I started out four years ago. They are welcoming and you feel like you belong no matter what level you are at. I have seen a lot of progress in the short time that I have been here in not only my own skills but everyone around me. This place is great!! The coaches are attentive, caring and NOT intimidating. Milo is a great, friendly community. If you want to take your fitness to the next level or even start your fitness journey, this is the place to go! I highly recommend them!!! 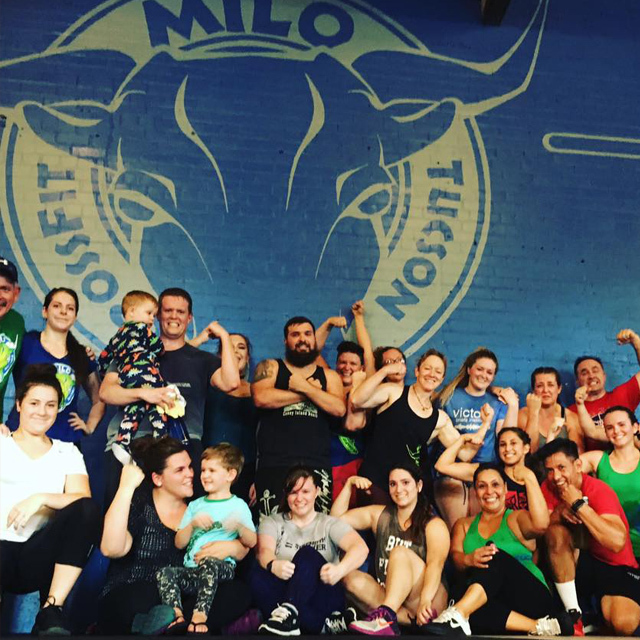 I dropped in again at CrossFit Milo, and once again a great experience. The coaches and fellow athletes were very welcoming and made me really feel like I was part of their Box. 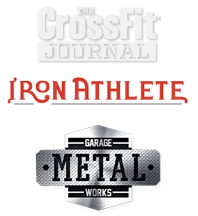 The owners/head coaches Kare & Alan and the other coaches at the WODs were attentive and patient in their explanations. If I was to move to Tucson, CrossFit Milo would be my Box. We visited this box while out of town. We had to get in the crossfit open 18.1 before heading back home. We called a number of local gyms near our hotel but Alan was the only one that reached back. He was able to accommodate us that day which was the deadline to enter our scores. We were amazed by the facility and the owners Alan and Kare. They provided us tips, guidance, encouragement and overall great enthusiasm. Our experience was nothing short of amazing for our whole family. I got a groupon to try it out for a month. I thought I probably wouldn’t commit to a membership because it’s a bit of a drive for me. But the owners, Alan and Kare, continually showed so much care and attentiveness to me and the other clients. They are truly committed and vested in helping people meet their fitness goals. Also, they’ve done an amazing job creating an uplifting culture and sense of community. They totally won me over!